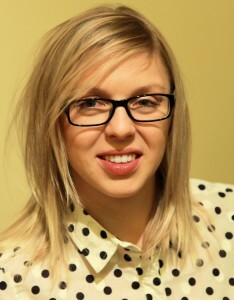 Aleksandra Koziak is a Financial Assistant at the New World Foundation. She provides support in accounting, investments, financial budgeting, and operations. Alex is a graduate of the Zicklin School of Business at Baruch College where she received her BBA in Finance. She has a AAS in Accounting from the Borough of Manhattan Community College and a Masters in Economics from the University of Bialystok in Poland. Alex is a photographer and a passionate runner.